Welcome to the online business directory dedicated to Bugibba, Qawra and St Paul’s Bay in Malta! Having been online since 2013, Bugibba-Malta.com is the most used online business directory for the area and aims to list every business in Bugibba, Qawra and St Paul’s Bay. Every business and service in Bugibba, Qawra and St Paul’s Bay is listed here! Discounts and Deals with Bugibba-Malta.com! on their unique glass bottomed Catamaran! 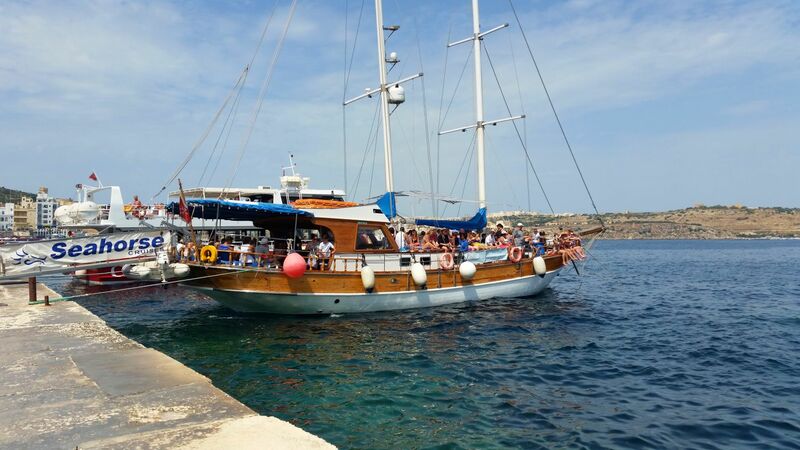 Visit Comino including the Blue Lagoon and Santa Maria Bay on a Turkish Gulet The MS KYUMM, with Seahorse Cruises!